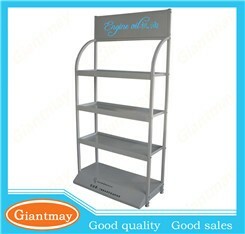 Detailed Images This kind of display stand is ideal for displaying in a retailed shop, supermarket, shopping mall. 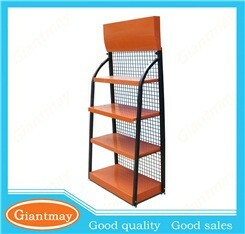 Advantage: high-capacity; can use shelves to show product like engine oil, etc. And the whole stand can be disassembled. 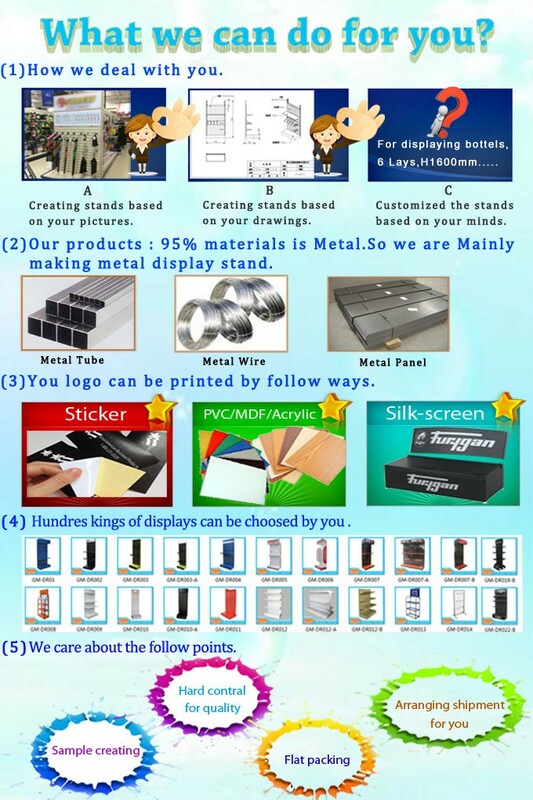 Or show us your description, customized product is avaliable. 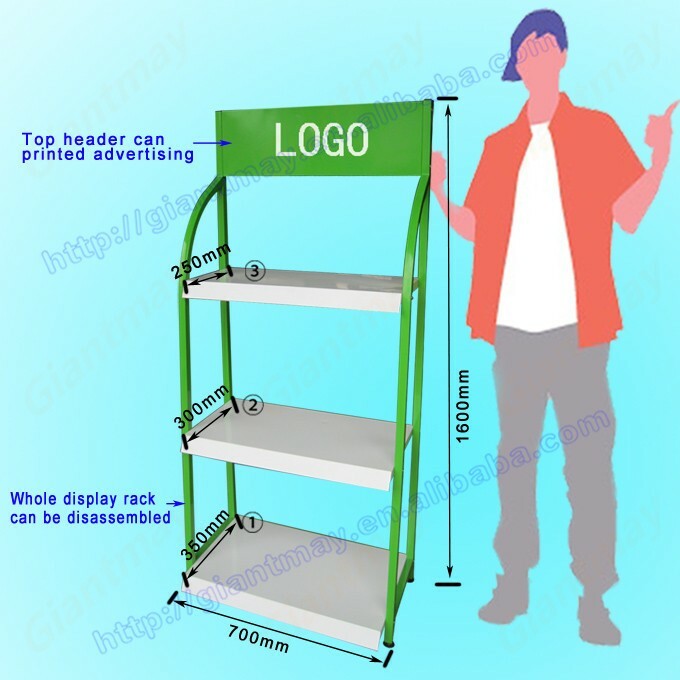 Our Company Our Service FAQ Q:can you change the size for the stand? A:Yes, please contact us to tell us your size .we will issue a drawing for you to confirme. Q:can you do other colors for the stand? Yes,please contact us and let us know which color you like,we will check if if possible. A:Yes.if the prdouct was customized by you .we will sent you some important drawing so that you can confirm the design. A: We can accept PayPal or TT or Western Union. Please tell us the payment that you prefer, we will send the bank detail to you. 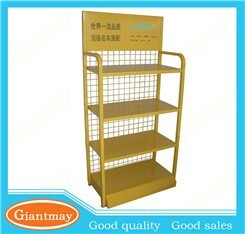 A:It will be Ocean Shipping for the mass Production,we advice sample shipment be Airlift and Express (EMS, UPS, DHL, TNT, and FEDEX). 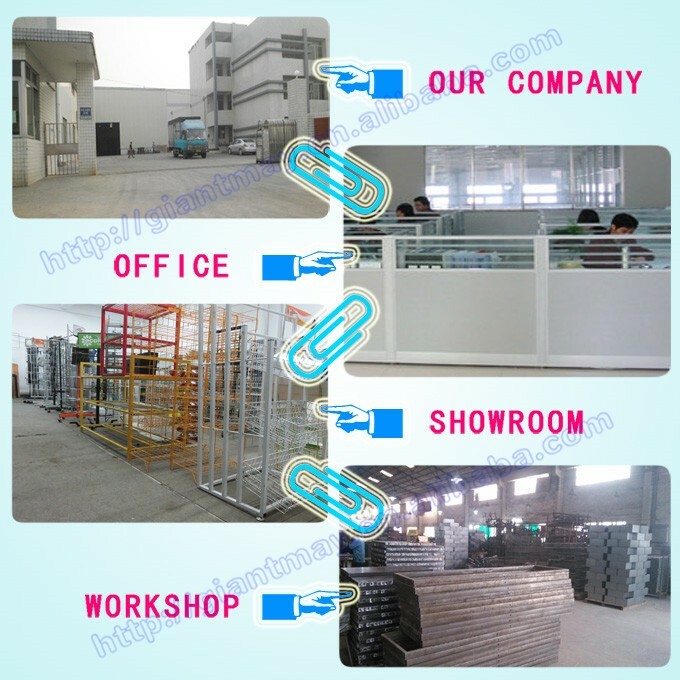 It will be lower price if we arrange the shipment at our sides. Contact us if you need more details on Display Stand for Car Cares. 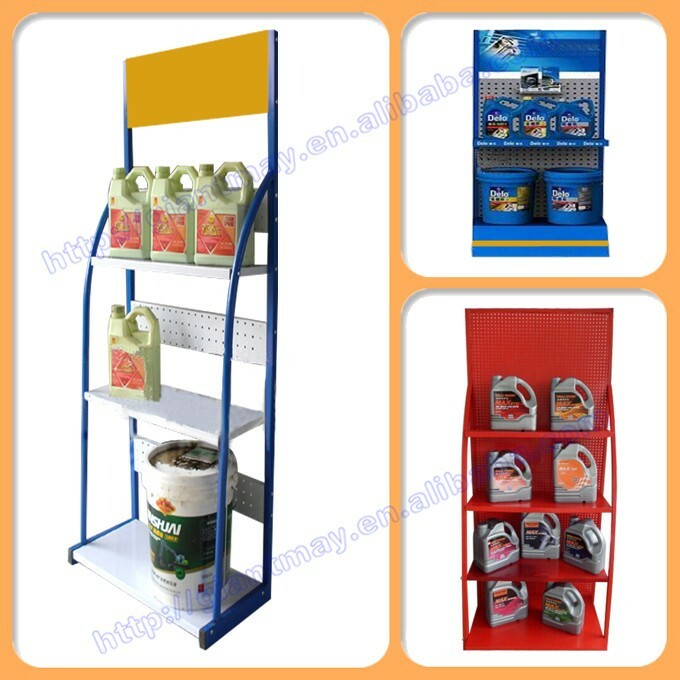 We are ready to answer your questions on packaging, logistics, certification or any other aspects about Display Stand、Heavy Duty Display Stand. If these products fail to match your need, please contact us and we would like to provide relevant information.